As the most well-known football club in the World, Manchester United Football Club sees a very high volume of people at its ticket office on match days. However, on non-match days, the ticket office can be quiet with just a handful of customers an hour. and evaluation of how customer flow could be managed more efficiently, were the key drivers for looking to upgrade the Club’s existing queue management system. and together the two businesses worked in partnership to provide a solution tailored to the Club’s specific requirements, creating a solution that was scalable, enabled segmentation of customers, is easy to use and which can be flexible. 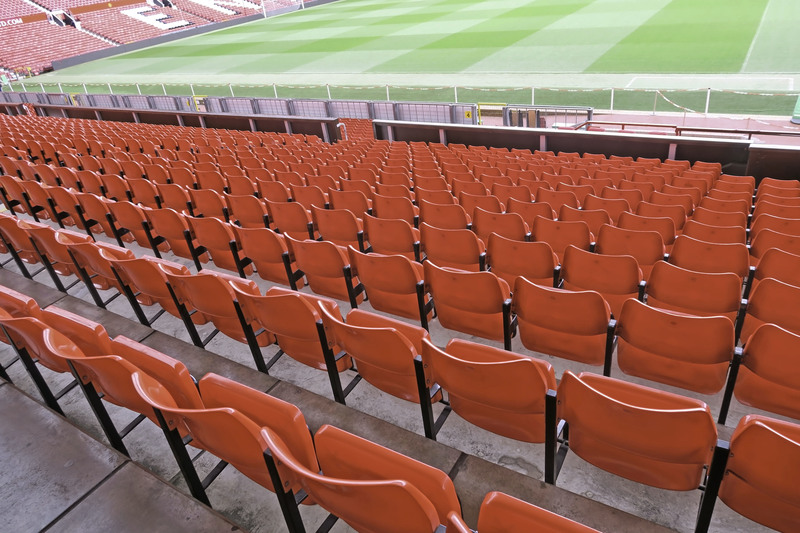 Qmatic worked with Manchester United FC to segment customer enquiries. During match days, some people queue to buy tickets, while others want to collect tickets they have already purchased online or by phone. In addition, there are prize winners who have won tickets, VIP members and those that arrive for the hospitality boxes. Each have different expectations in terms of service and so the Qmatic system was developed to segment these customers, making it quicker to serve collections and VIP customers and to enable faster transaction times for those looking to purchase tickets. Qmatic’s technology was installed, serving 15 counters, with 15 LCD display monitors to call people forward and display customer information. From the moment customers enter the ticket office, the displays make it easy for customers to know where to queue. As peak flows subside, it is easy for customer advisers to switch their counter to serve the longest queue and increase customer throughput.